The $280 billion drug-benefit industry has fought off efforts by a number of states to impose a fiduciary standard by arguing that U.S. employment law takes precedence. But the federal government could try and overcome that resistance with new regulation, or press Congress to solidify such a change through legislation. 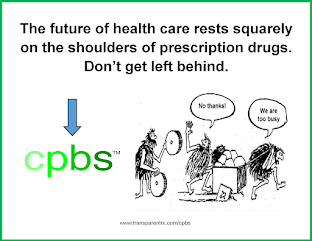 The Pharmaceutical Care Management Association or PCMA is 'the' trade arm for large PBMs like Express Scripts, Optum, CVS Health and others. Nothing comes out of that camp which hasn't first been vetted by its membership. 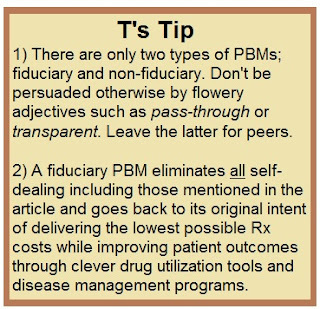 Stephanie Kanwit, outside counsel for the trade group said and I quote, "PBMs aren’t fiduciaries for their customers and they don’t want to be.” This isn't true as a handful of PBMs do want to put their clients' interests first even above their own; meaning they don't benefit at all from spreads, manufacturer revenue or poor clinical management. 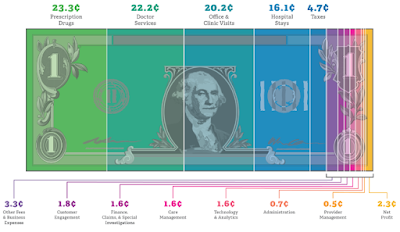 The law of common sense tells us that if a vendor's fees go down then so too does the client's cost.